Last week, we started a series to offer your property management company tips to help you with search engine optimization (SEO). Regardless of whether your company performs its own SEO or outsources it, it’s important to know and understand the basics. Last week we discussed how the search engines are different, keyword research for property management companies, and how fresh content can help your site. Today we will give you a little insight to using meta tags, meta description, and the importance of backlinking. Meta tags are just one of the many factors that search engines look at when determining a site’s place in search results. It tells the search engines about the content on your site. These tags aren’t the only determining factor for ranking, but it’s important that you use them. Meta tags include the meta name which acts as a short description, followed by content with a description of the actual page, the title, and meta name for robots. Now, the title feature of the web page isn’t a true meta tag, but it is important that you use it and make it correspond with your description in some way. The meta tag for robots gives instructions to the web crawler. This particular meta tag is where you want to give a short, punchy description about your page. It is important to note that you will read different things about optimum length. Generally, it should only be about 160 characters. However, each search engine may be a bit different. If the search engines decide that your description is inaccurate it can affect your search engine placement. In fact, the search engine can replace your description with something it feels is more accurate. How many times have you searched for something on the Internet and skipped over some of the results because of the snippet the search engine showed you? You visited the site with the snippet that appeared to best meet your needs. Another reason to use a good description is because it helps your click-through rate. Backlinking is the strategic placement of links within your content to authoritative content. Search engines love authoritative backlinks. Proper backlinking can increase your organic search ranking. The key to backlinking is that your property management company must use a trusted source with relevant content. Of course, that’s oversimplifying backlinking. There are some additional rules to help with it. You need to be consistent with your backlinking strategy. Don’t buy from “backlinking farms” because the search engines, particularly Google, will not be appreciative. In fact, doing so can get you penalized. Optimize words other than “click here” or “read more.” Those aren’t the key words for your page. Use phrases that matter to your content. Choose sources on the web that have unique domains and that are relevant. Certain hosting platforms such as WordPress alert their users when someone backlinks to their page. That alone should tell you that the almighty Internet pays attention to whether or not the site doing the backlink is using relevant information. 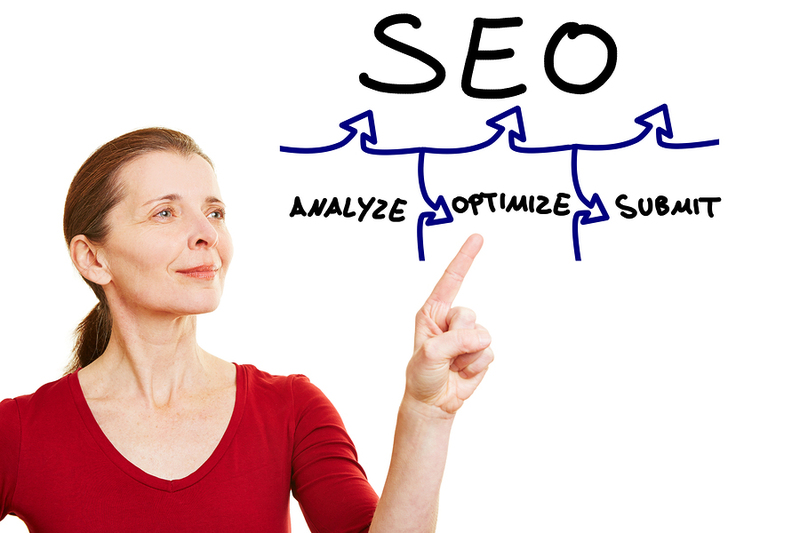 SEO is a necessity in order to get the best organic ranking for your property management business. It doesn’t have to carry a huge expense of paying someone to do it for you. However, it does take some time and dedication. The Internet is full of great information on SEO to help expose your property management business to the world.